Welcome to Sangeetshri School of Music, a premier institution dedicated to the advancement and promotion of Indian classical music and arts. In Arizona, USA since 2005, Sangeetshri School of Music has been conducting educational programs in Indian Classical Music for all ages. Classes are held weekly in Phoenix and Chandler, Arizona. The rich tradition of Indian Classical Music is also one of the oldest in the world and its origins can be traced back to the Vedas, the oldest scriptures in the Hindu tradition. It is considered deep and is a key pursuit of the intellectual. Indian classical music is both elaborate and expressive and is based on Swar (notes), Raga (pattern, melody), Tala (rhythmic pattern), and Laya (tempo). An Indian classical music performance is based melodically on particular ragas and rhythmically on talas. 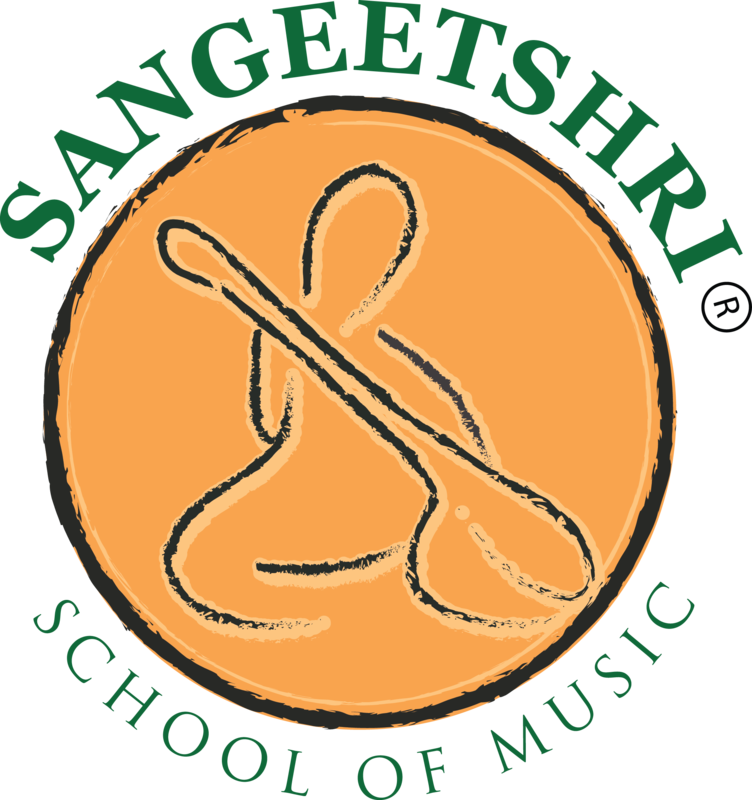 Sangeetshri School of Music is dedicated to high quality, disciplined music education.